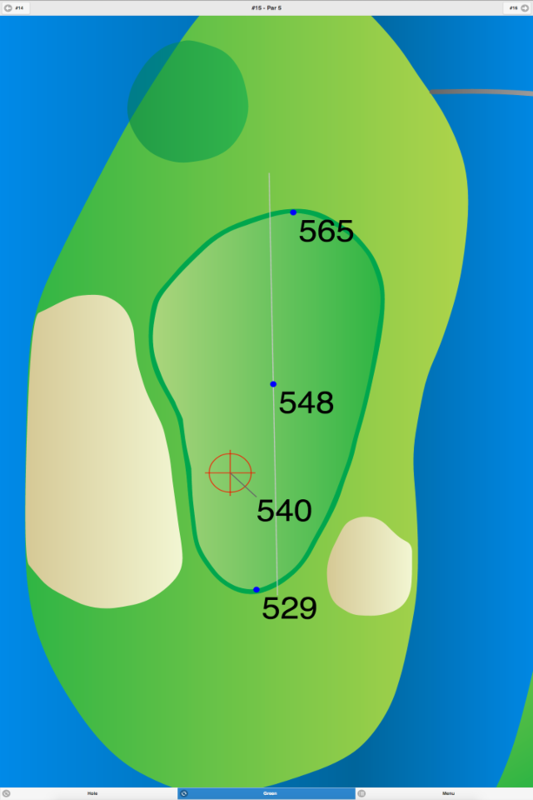 This shotmaker’s course demands shot accuracy. 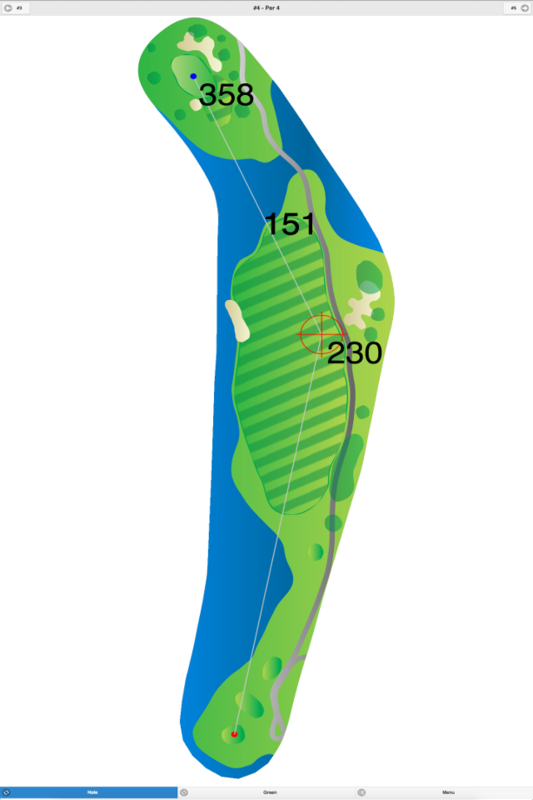 The fairways vary in width, and the small greens are well maintained. 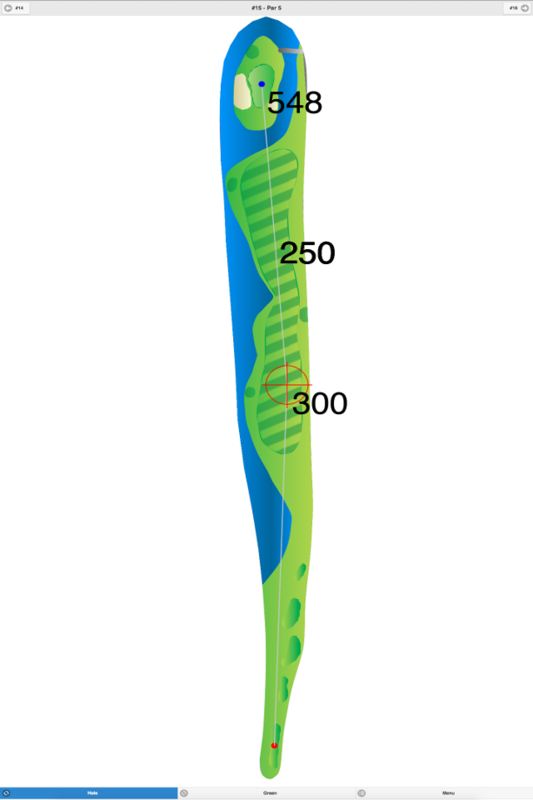 Special early bird and twilight golf packages are available, please contact the pro shop for more information. 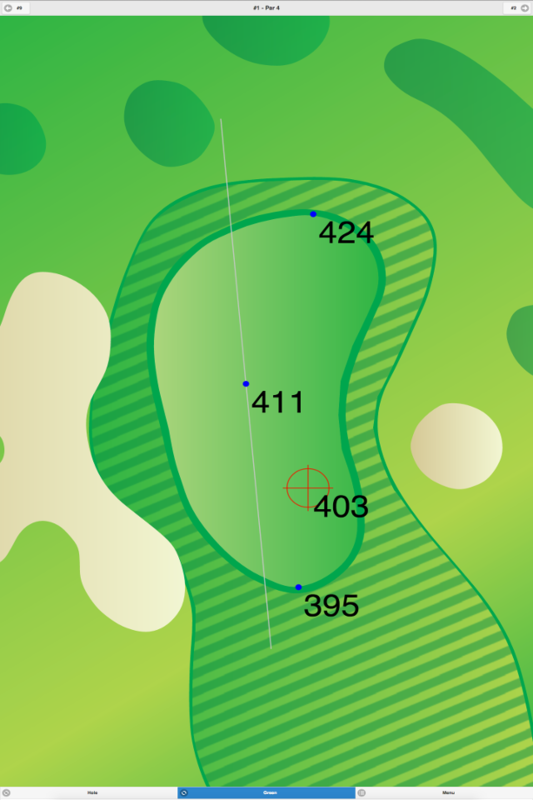 Pehquenakonck Country Club GPS Yardages are available in our Golf GPS App.